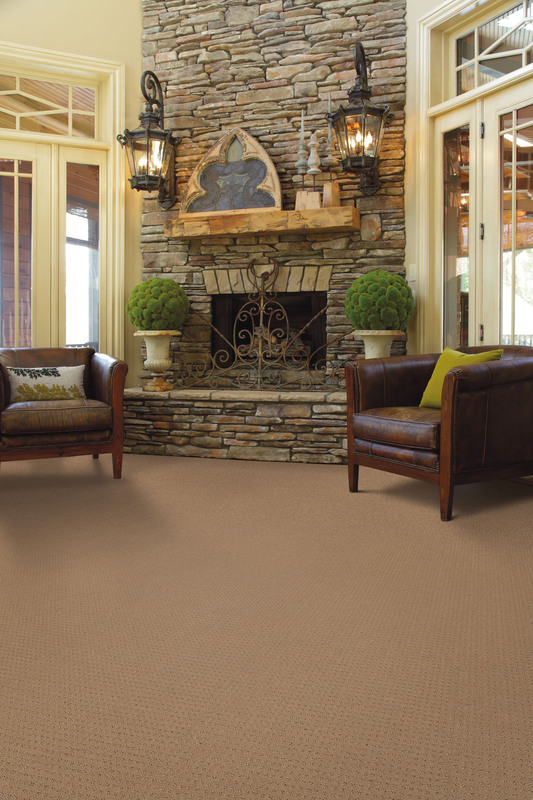 Are you thinking of updating your flooring or window coverings, but not sure where to begin? Use our Design Resources to get your project started. Take our “Style Quiz” to discover your décor style. Create a personal workbook to keep track of all your flooring and window designs. You also can visit “Ask Janice,” our online assistant, to find answers to our most frequently asked questions. You will also find our design consultants are an invaluable resource.